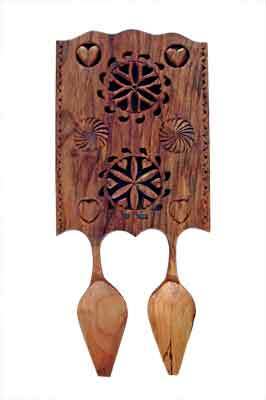 The lovespoon has become something of an icon of Wales and is a favourite project among woodcarvers. 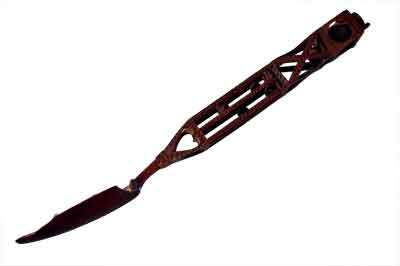 With origins dating back over 350 years, lovespoons were carved throughout Europe for a range of romantic purposes. From 'testing the waters', to courtships to wedding celebrations, ornately decorated lovespoons were given as a way for young men to demonstrate both the intensity of their ardour and their ability as craftsmen. 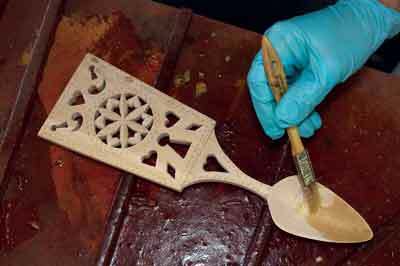 Although the carving of lovespoons for their original purposes had largely died out throughout most of Europe, it is experiencing something of a revival as woodcarvers and romantics once again enjoy the challenge of carving them. They are now presented and enjoyed at a range of celebrations, such as weddings, anniversaries, birthdays and Christenings, which mostly fall beyond the original borders of the tradition. Sadly, a great deal of internet misinformation and the overwhelming presence of souvenir industry spoons has resulted in the vast majority of modern lovespoons being pale imitations of their historical ancestors. 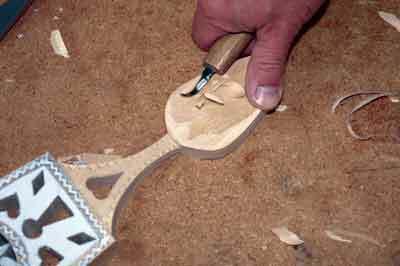 Without an understanding of the meanings, purpose and craftsmanship of the lovespoon, it is difficult for contemporary carvers to create evocative lovespoons which carry on the tradition in a worthwhile fashion. 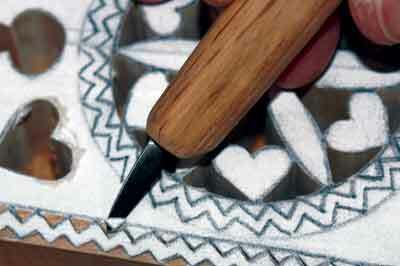 Having a grasp of traditional methods and design will go a long way towards helping modern day carvers create lovespoons, which will carry on the lovespoon's rich tradition of elegance, skill, romance and symbolism. 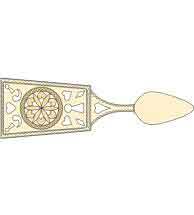 In the following series of four articles, I will examine the stylistic differences, the varied carving techniques and the unique romantic purposes of lovespoons from a number of European regions. 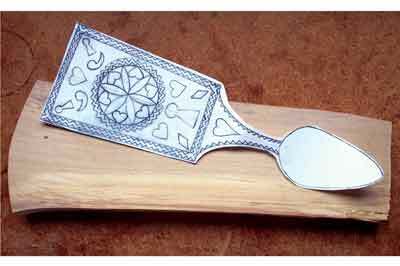 Probably the best known of the lovespoon carving countries is Wales and it is there that we will begin our study of traditional lovespoons. As the only country where lovespoon carving continues in an appreciable way - quite possibly due to the same souvenir industry, which ironically has smothered inventive design and stylistic beauty - Wales is fortunate to have a number of excellent museum collections for study and a number of excellent practising craftsmen who keep the tradition alive and vibrant. 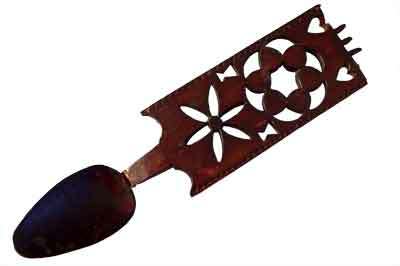 Welsh lovespoon carving was romantic, dynamic and somewhat eccentric. 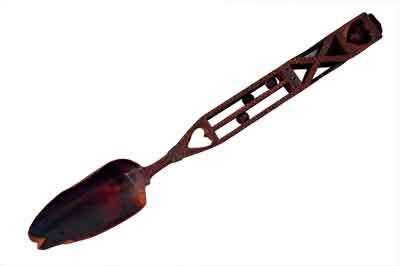 Nowhere is this borne out more clearly than in the broad handled 'panel' type spoons, which were developed by carvers seeking a more expansive palette on which to display their skills. While not a strict historical copy, the panel spoon we are using as a pattern here is an amalgamation of several similar antique lovespoons and is an accurate representation of the style. 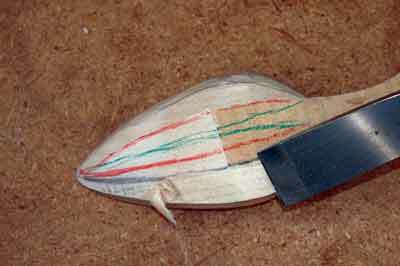 Welsh lovespoon carving is generally a much less conservative endeavour than its Continental counterpart. 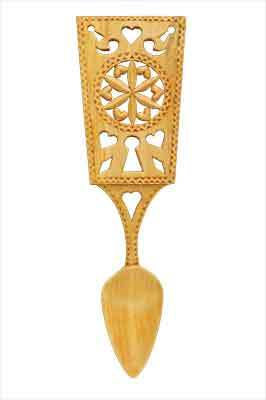 With a wider variety of symbols and a much more eclectic range of styles, the Welsh lovespoon often appears to be much more passionate and much more readily wears its heart on its sleeve. 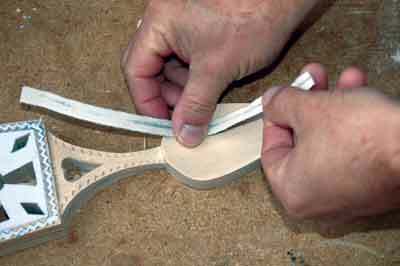 Styles range from simple panel spoons, such as that in our Welsh lovespoon carving is generally a much less conservative endeavour than its Continental counterpart. 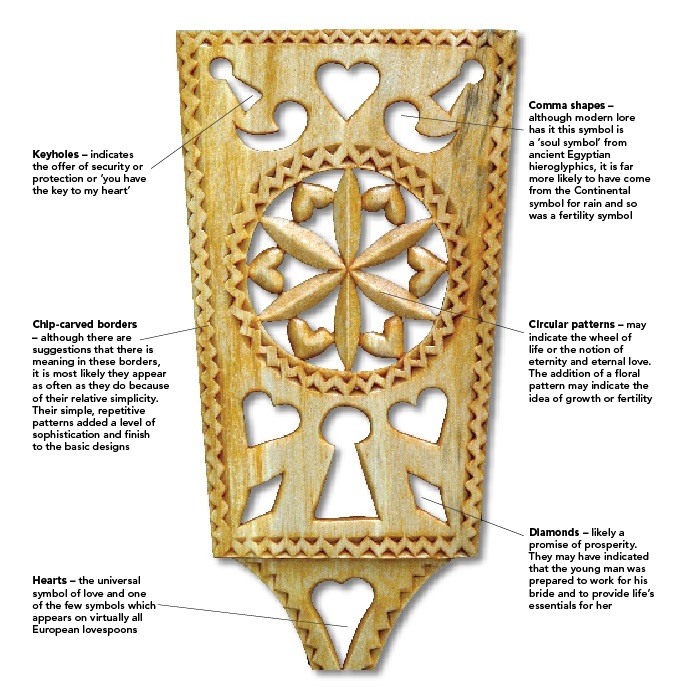 With a wider variety of symbols and a much more eclectic range of styles, the Welsh lovespoon often appears to be much more passionate and much more readily wears its heart on its sleeve. Styles range from simple panel spoons, such as that in our example, up to masterworks of chain-link and balls-in-cages crowned by ornate swivels, anchors or even working whistles. Judging by the level of effort which seems to have gone into most of the historical examples still in existence, these spoons were given with serious intent and most probably when the response was liable to be positive. However, there's no evidence that the acceptance of the spoon by the young lady constituted a 'betrothal'; most likely, it simply gave the young man a green light to initiate a relationship. 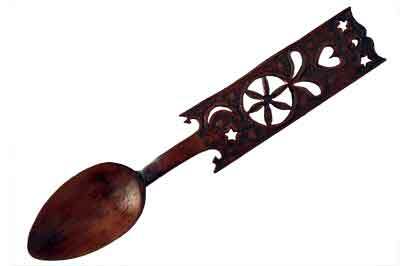 Even though this simple panel spoon displays only a small number of symbols, it nevertheless imparts a good deal of romantic information. Welsh lovespoons do not appear to have evolved in an orderly linear progression from simple to difficult. The oldest known example - dated 1667 - is an extremely sophisticated piece, which features ball-in-cage carving, while some more recent pieces appear much cruder in craftsmanship. 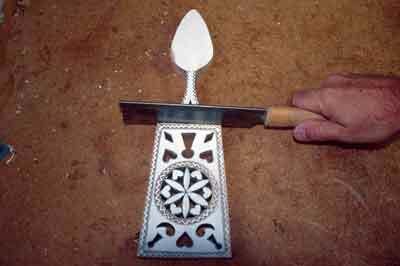 Two distinct 'types' of spoons seem to exist, though: narrow, open spoons, which often feature ball-in-cage or link carving and the broader panel spoon, like our pattern example. 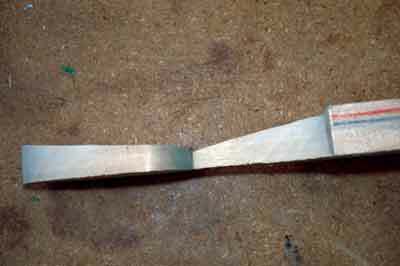 A number of methods can be used to rough shape the lovespoon blank. 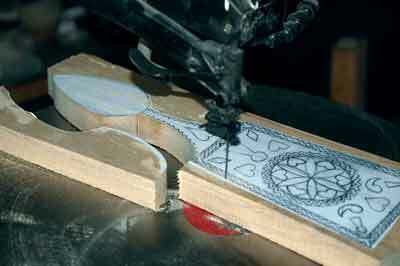 If you have a scrollsaw to hand, that is the quickest and most accurate method. 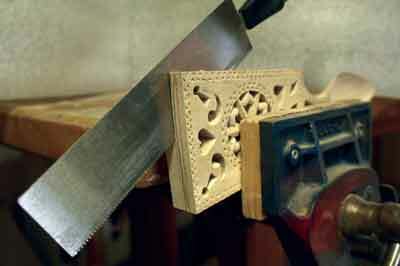 Alternatively, you could also use a jeweller's saw or go 'old school' and rough shape with an axe - the choice is yours. 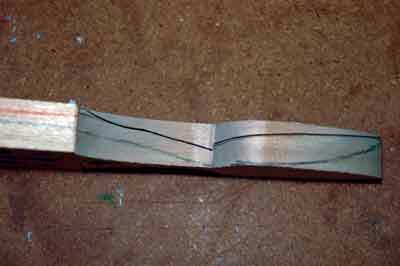 If you do choose to use an axe, don't forget to hand saw a couple of cuts into the bottoms of curves so that you don't chip out precious wood you want to keep! 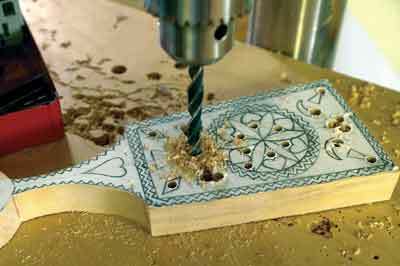 Pick up latest copy of Woodcarving magazine today!